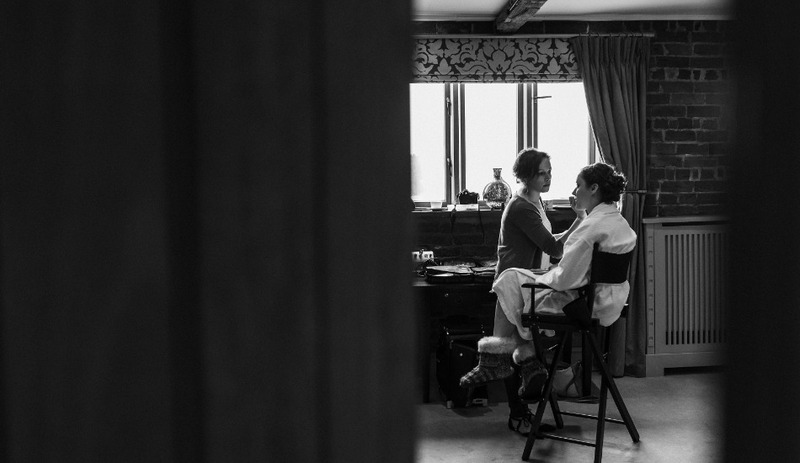 Weddings aren’t just about the fashion and style, beauty and makeup play an important role in helping you to feel amazing, beautiful and prepared for the most special day of your life. Hiring a makeup artist will allow you to avoid the stress of creating your own look, sit back and relax and let someone else pamper you on your special day. 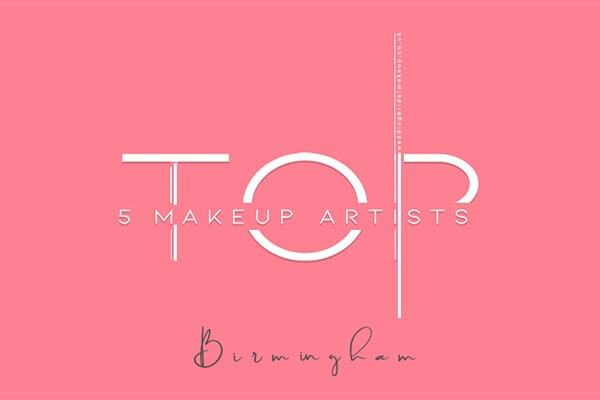 Here are our Top 5 highly recommended Professional Hair and Makeup Artists based Birmingham to keep in mind whilst you’re planning your big day. Aleksandra is an award winning makeup artist with many years experience in all aspects of makeup artistry. Ranging from the glamorous red carpet, high paced photo shoots and fashion shows, her passion has always been in enhancing beautiful skin and working with brides on the most important day of their lives. Favourite Makeup Style: We are able to provide hair/makeup to suit any chosen look, however we do love vintage styling. 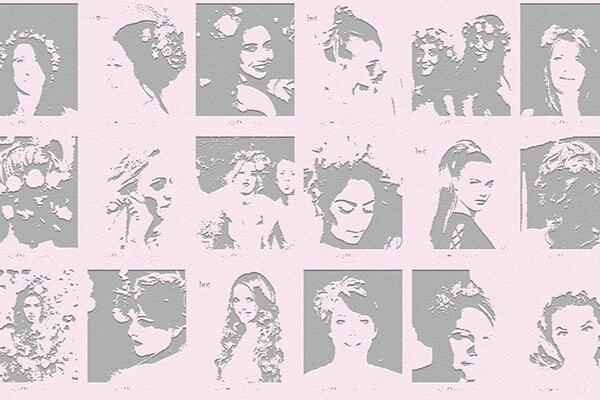 Zara – Beautiful Hair & Make Up are a small, select team of professional hair & makeup artists for weddings. We are mobile, so travel to you at your chosen location. 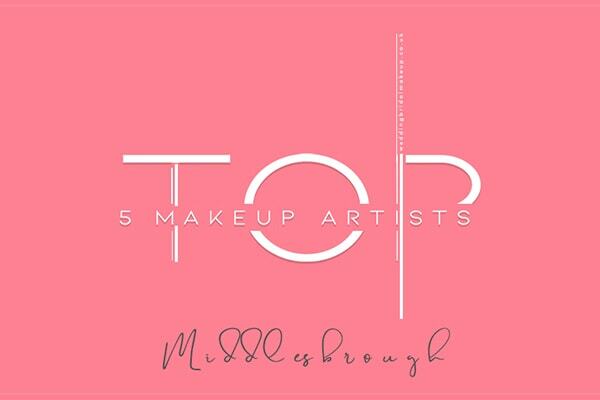 Created in 2010 by makeup artist & bridal hairstylist Zara Willetts, we provide a unique mobile service for BOTH hairstyling & makeup therefore offering our clients the convenience of booking with one supplier for both services. We have had the pleasure of styling many hundreds of weddings over the years from traditional to modern. 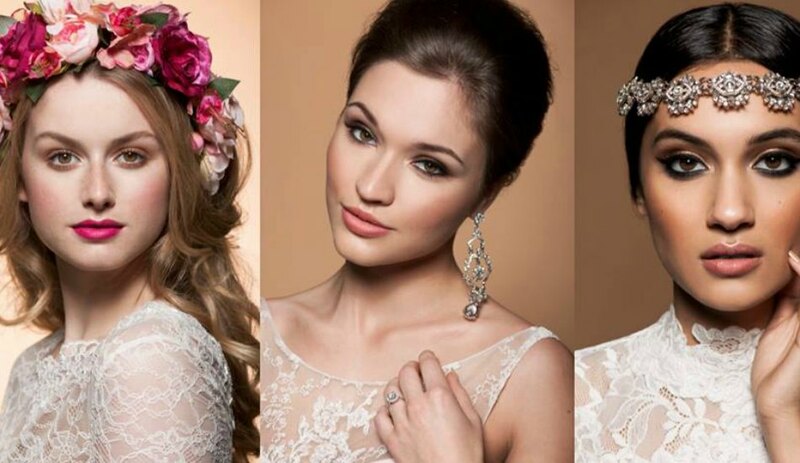 GG Makeup, nationally published in some of the leading bridal magazines, specialises in bridal and special occasion hair & make up. With our experience, expertise, and luxurious products our team is sure to have you looking flawless and feeling beautiful on your special day. Only 2 years in to her career, Rebecca was awarded Professional Beauty’s National Young Makeup Artist of the Year in 2009, and since went on to win National Makeup Specialist of the Year 2011. 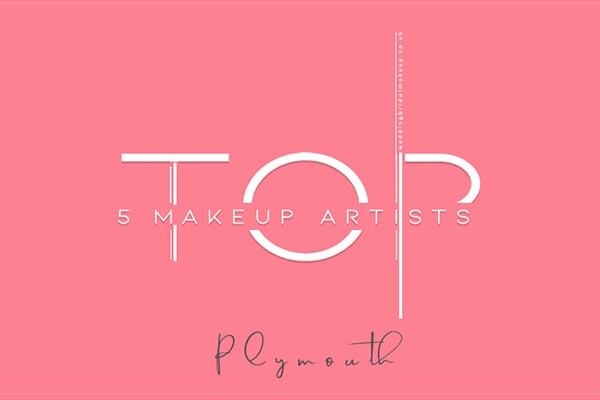 Her most recent achievement was being named as the Best Wedding Makeup Artist in the UK by Destination Weddings magazine. 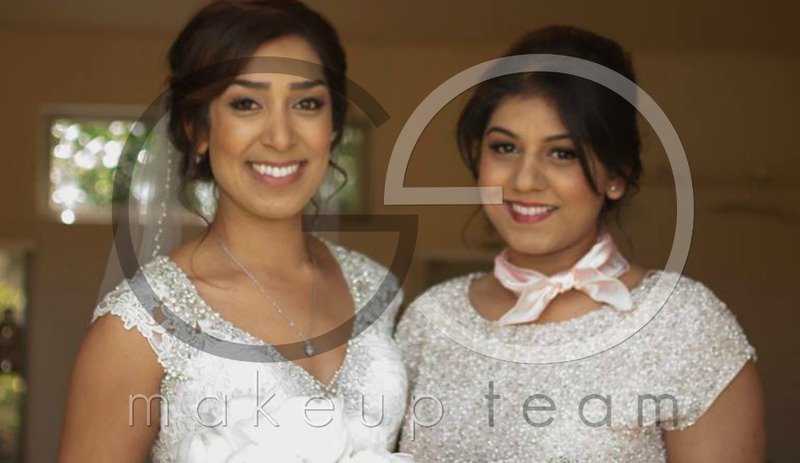 Her work and makeup advice has featured in Conde Nast Brides, Your West Midlands Wedding, and Professional Beauty magazines. 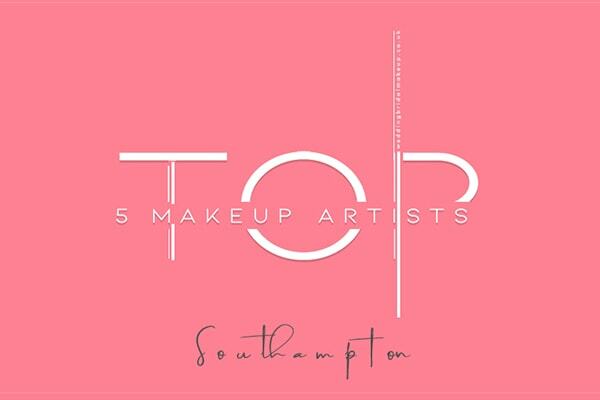 Claire is a qualified, professional Makeup Artist based in Birmingham, West Midlands, Warwickshire and the East Midlands. 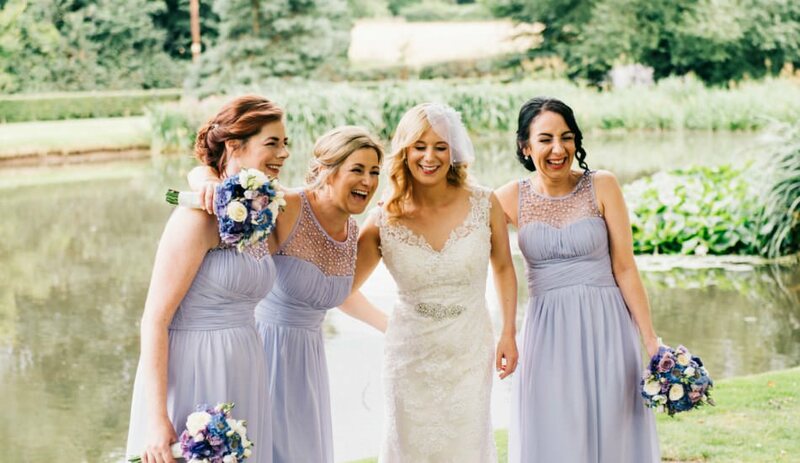 With 8 years experience in the industry, Claire now specialises in bridal and special occasion makeup, whether you are after a very natural and flawless finish or something a little bit more glamorous, Claire works with you to create the look you want for your BIG day!